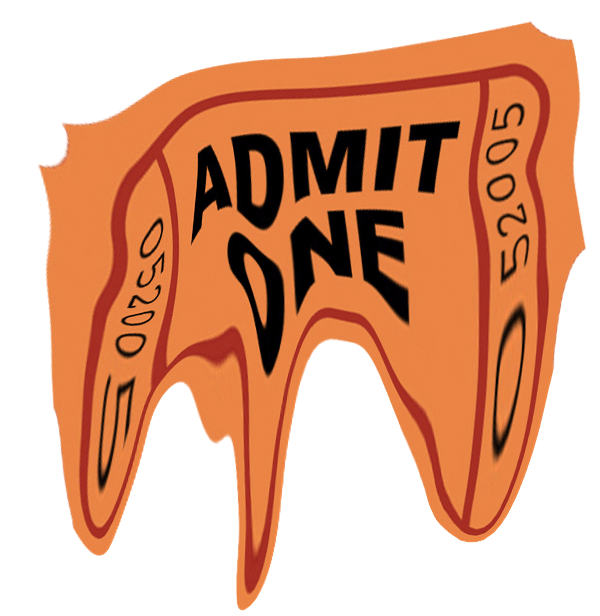 New West Evolving Art and Music Organization 2019 tickets on-line NOW! 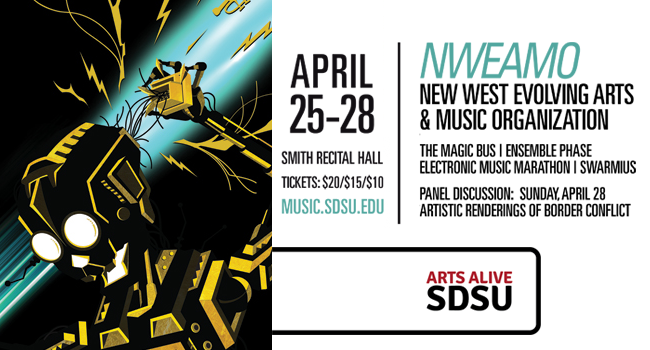 NWEAMO 2019 will be April 25-28. 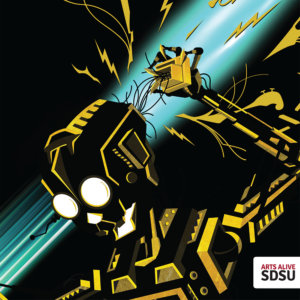 • Saturday April 27: Electronic Music Marathon and dance-off.